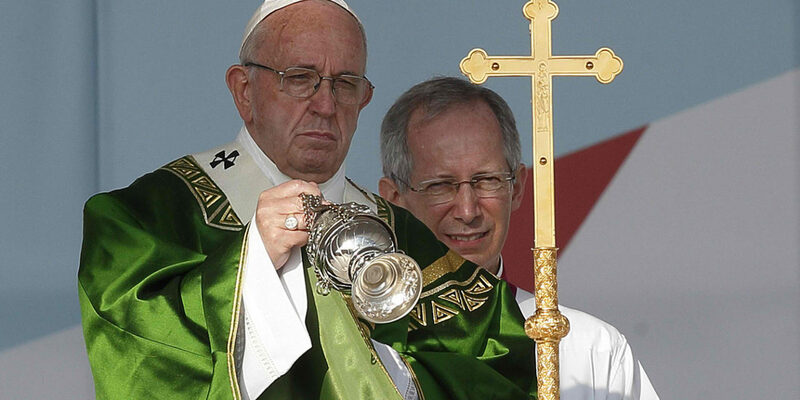 Pope Francis expressed sorrow for the victims of an attacks on Catholics in southern Philippines. Islamic State claimed responsibility for the Jolo cathedral twin bombings on Sunday, killings at least 20 people and leaving dozens wounded. 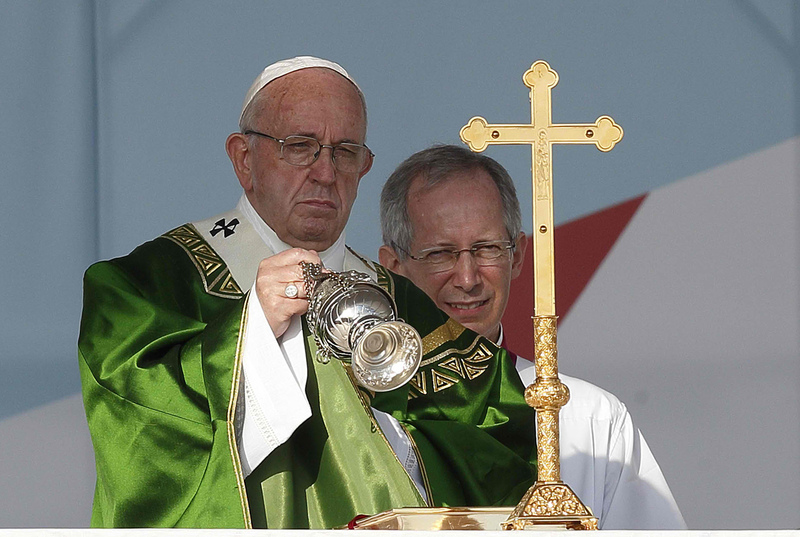 Speaking in Panama on the last day of World Youth Day Jan. 27, the pope deplored what could be one of the deadliest attacks in recent years in a region long plagued by instability. 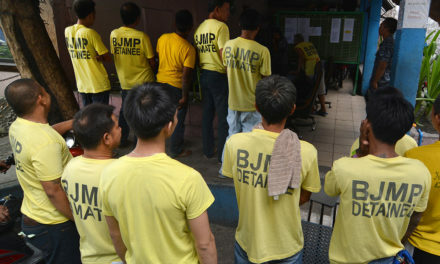 “They bravely stayed in Jolo in spite of the threats and insecurities. I believe they have died for their Christian faith,” said Saniel. “No words can describe the sorrow and pain that we feel these days. May they be given justice in God’s time,” he said. Saniel was attending the bishops’ plenary assembly in Manila when the “tragic” incident happened. He cut short his attendance at the meeting to return to Jolo yesterday. The assembly, which started on Saturday, was set to end today, Jan. 28. “I know that the friends of the victims, both Muslims and Christians, are mourning and in deep sorrow today,” he added. 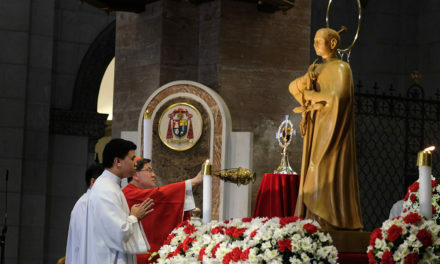 Saniel also called for prayers for the families of the soldiers who died while securing the cathedral. 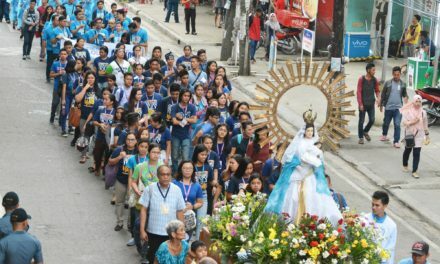 In light of the “heinous desecration” of the cathedral, the members of the World Apostolate of Fatima of the Philippines are urged to pray a novena of rosaries from Jan. 28 to Feb. 5. 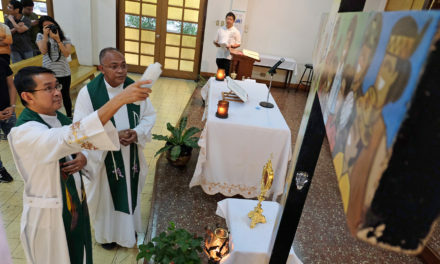 Bishop Guillermo Afable of Digos, WAFP national spiritual director, said the prayer is in reparation “for the sin against God and His people”.